SKU: BCH-OL. Categories: Belts & Accessories, Belt Chains. 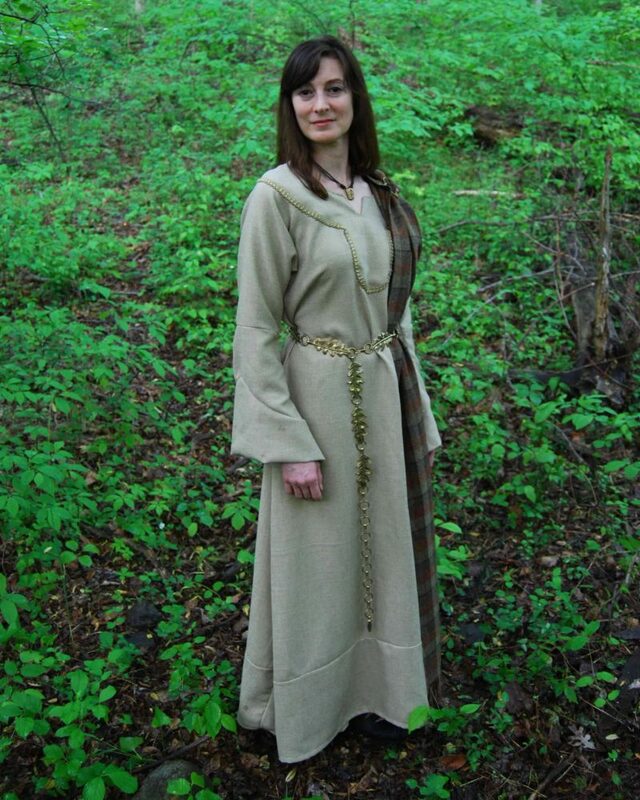 Wearing oak leaves was once a status symbol amongst the ancient Celts, Greeks, and Romans. 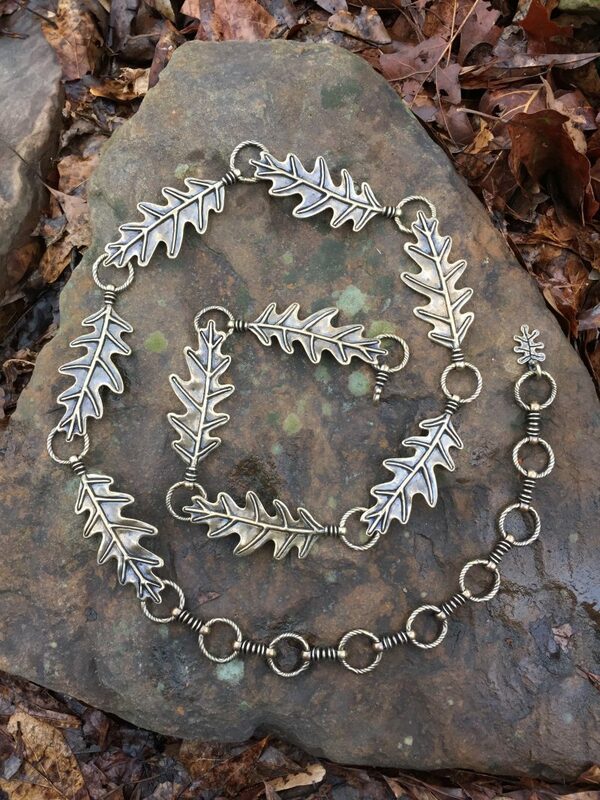 Embrace tradition and show off your status with our Oak Leaf Belt chain. This 60″ chain is fully adjustable, allowing it to fit most sizes. 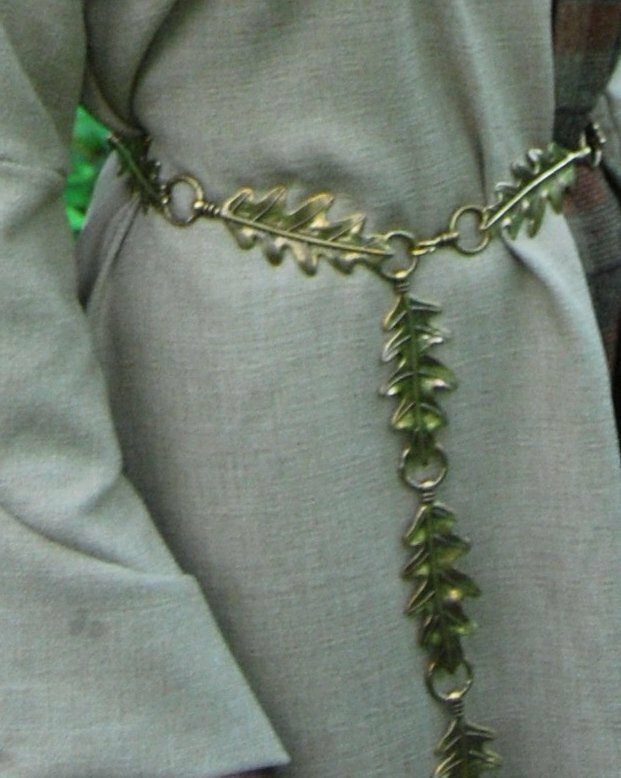 It is available in bronze and sterling silver.